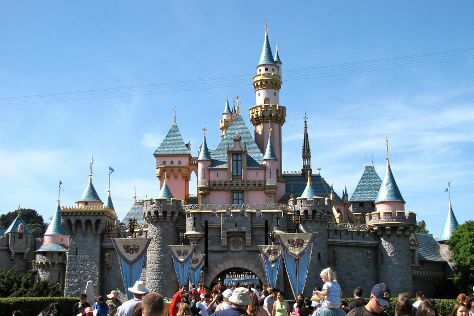 Anaheim's major attractions are its world-famous Disney entertainment complex, sports teams, and convention center. The city also offers a wealth of fine dining and shopping options that may just sneak their way onto your itinerary. Founded by 50 German families in 1857, Anaheim went on in the 20th century to develop into an industrial center known for producing high-quality electronics and aircraft parts. Anaheim's downtown area contains many cultural attractions, notably Orange County's oldest museum still open to the public, which was originally built as a private house for one of the city's founders. Anaheim is in Orange County. Plan your tour of Anaheim and United States travel itinerary using our United States online journey planner .